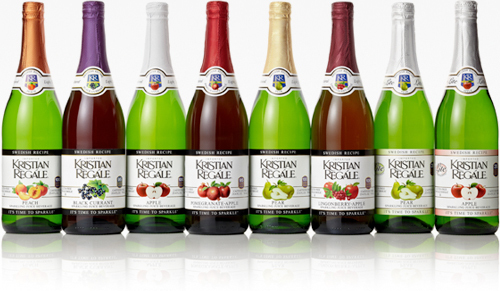 Kristian Regale Sparkling Juices use only the finest, natural ingredients. Inside the beautiful bottle you’ll find ingredients like Geranium Botanicals, Natural Fruit Juice, two thirds LESS sugar, no preservatives and no alcohol or Caffeine! It’s a celebration that is good all around. 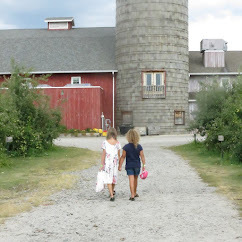 Make Girl's Night Out a night to remember without the next day blues! Send a care package to let someone know you are thinking of them, Whether it's cookies, brownies, bars or pastries, Sweet Sally's is the place to shop. They'll deliver love in every bite directly to the door! 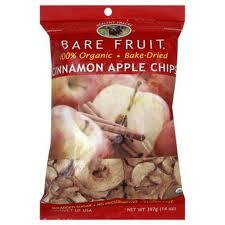 One of Yohay Baking Company's signature flavors, this is the one that keeps everyone coming back for more. This slab of creamy, sweet pistachio-flavored fudge is chock full of cranberries and pistachio nuts. This elegant treat will impress even the most discerning palates. Their Gourmet fudge is made fresh to order with real cream and butter, and cooked by hand in small batches to ensure the highest quality gourmet fudge every time. Perfect for “corner-piece” lovers! 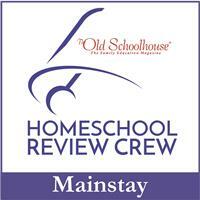 Make individual brownies, cornbread, mini appetizer pizzas and more. Aluminized steel ensures excellent heat distribution. 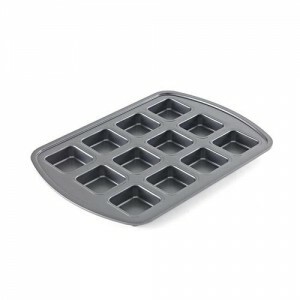 You can keep a secure grip on the extended edges, then count on easy release and quick cleanup thanks to the nonstick coating. 12 individual ¼-cup wells, 2 ½" x 2½" x 1" each. This item is sponsored by Rachael Olbeter, an independent Pampered Representative. Health, Beauty, Children and Family is not responsible for prize fulfillment and don't forget to check out my other giveaways here. I'm most excited about the Lemon Bars. Can't wait to bite in. Thanks for the giveaway! I am excited about the cranberry fudge! Magic Mike.. never got a chance to see it in theaters! 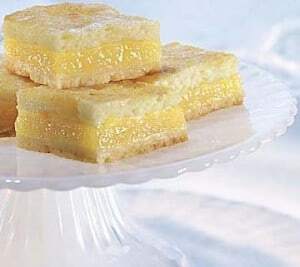 I'd love to try the Box of 6 Sweet Sally's Lemon Bars. Definitely the Magic Mike DVD! The fudge- what an awesome flavor!! I'm not sure I could share those lemon bars they look so good. All of them! 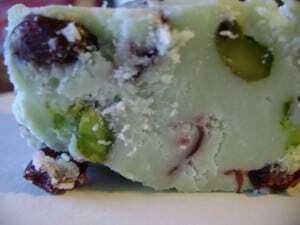 The Yohay Baking's Pistachio and Cranberry Fudge sounds awesome! I am obviously most excited about the fudge!! Who doesn't love fudge!? Mmmmm the lemon bars AND Magic Mike TOGETHER!!! :) but if I had to pick one, I'd go for some mouth watering lemon bars. I'm most excited about the case of sparkling juices. Yum the fudge is what I'm excited about! I'm most excited about cranberry fudge, does it get any better? Magik Mike, I asked hubby to take me to see it and he was like no way lol. All of it, but the movie would be great and the sparkling juice too! "Magic Mike" on DVD. I like Channing's Tatums!